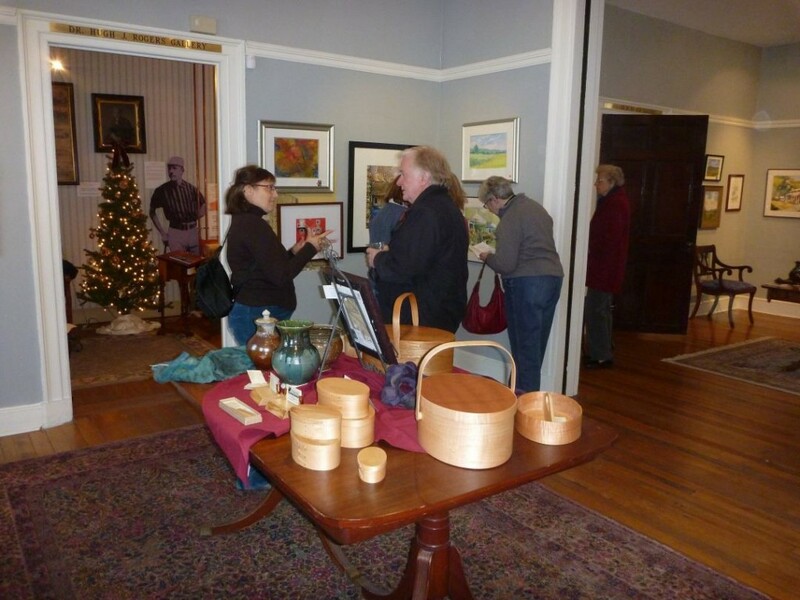 Local artisans will be displaying and selling their works of art during the month of December. Please stop in and purchase something special for that someone that has everything and loves art. 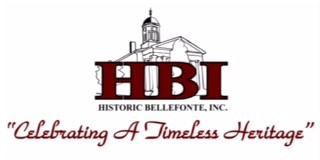 Open Saturday, December8th from 10 a.m. to 4;30 p.m.
Open Sunday, December 9th from noon to 4:30 p.m.
Bellefonte Art Museum, 133 N. Allegheny St. Free Proceeds will help support Centre County United Way Partner Agencies and CPI Student Organizations.